Hey my beautiful ladies! I am sure you all know that nails are an important part from your everyday look, so you should always try to have them polished and designed in the color that complement with your outfit. 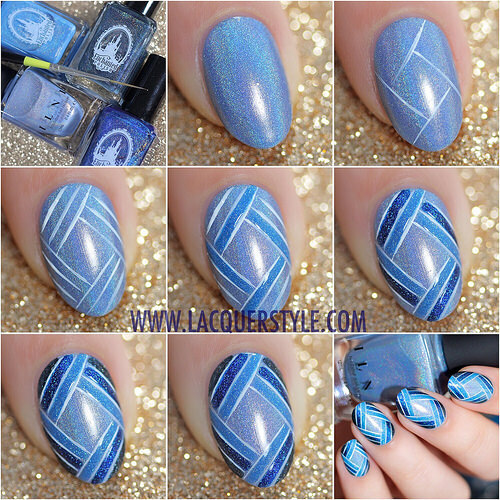 There are so many versatile nail design ideas, depending on the colors, patterns or themes you used, as well as depending on the season of the year. Each day manicure artists come up with a different idea and we are always trying to bring the best ones to you, so that you can get inspired from. 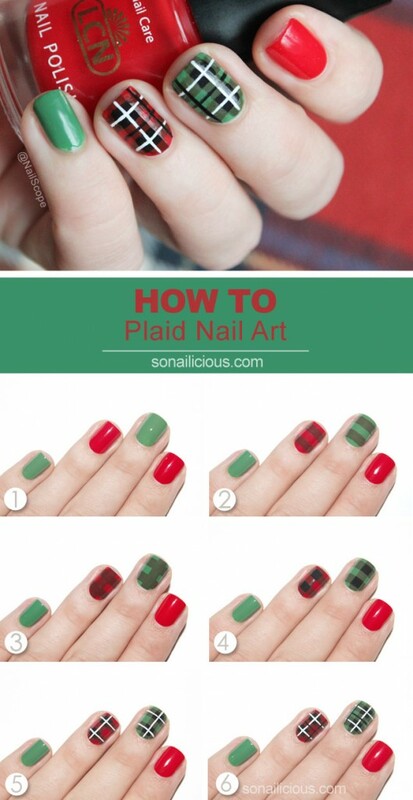 And since now fall is in full swing, I would like to give you some inspiration for your next fall nail design. 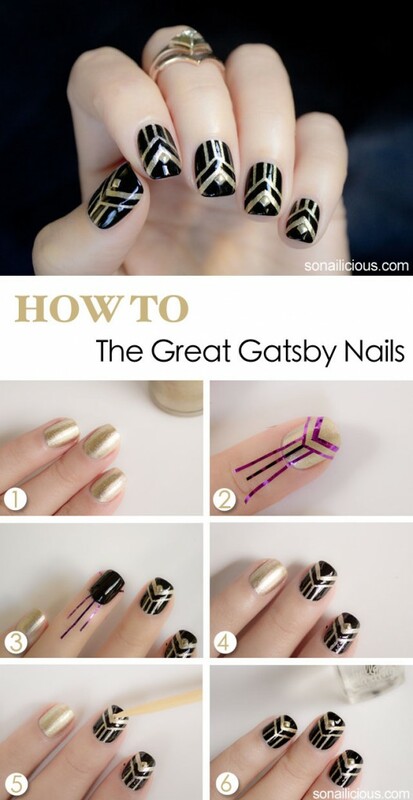 According to everyone the best way to learn how to do certain nail design is to see its step-by- step tutorial. 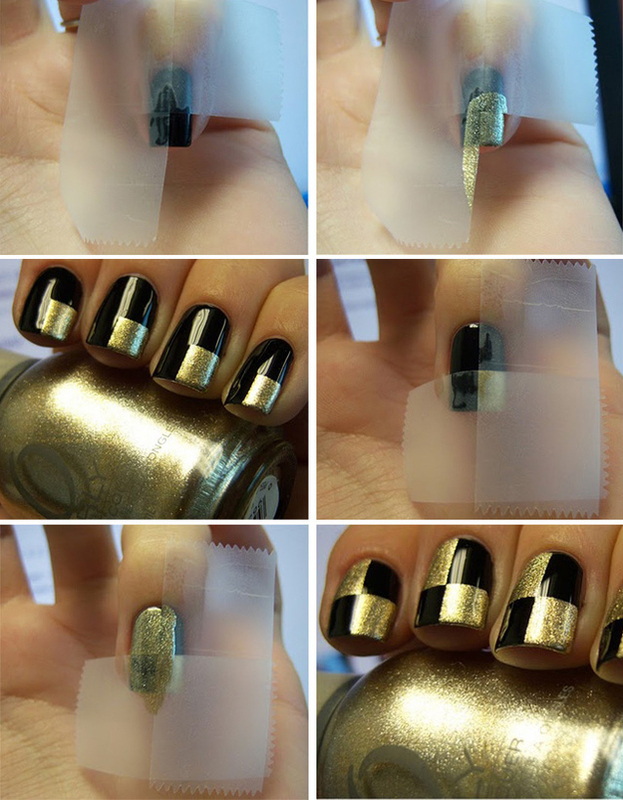 So, here we are again with another collection of 15 Step-by-Step Nail Tutorials that you must try to copy. 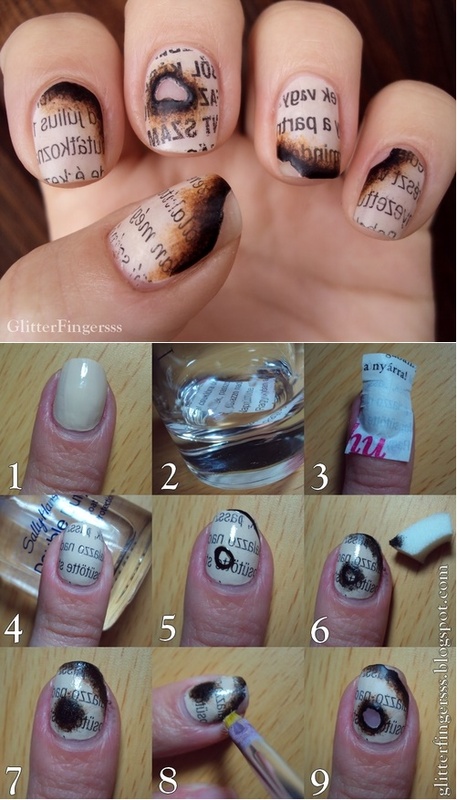 The following step-by-step nail tutorials are quite versatile, so that each one of you can find the desired nail design. 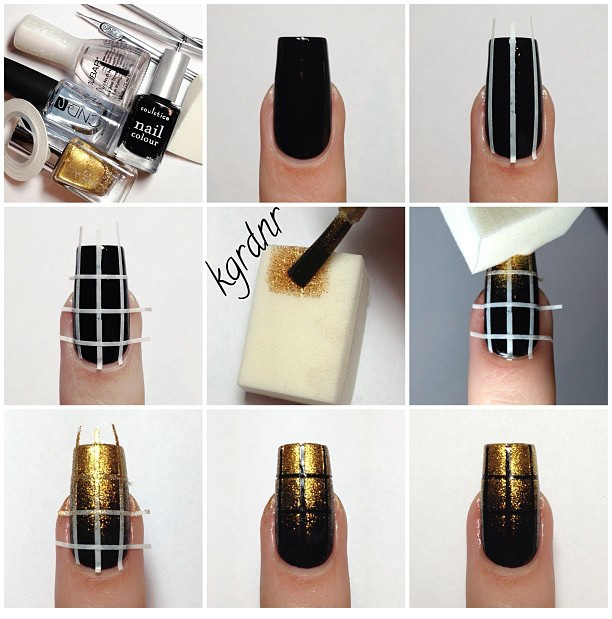 All you need to do is to choose the nail tutorial that you are going to copy, get the right nail polish colors and follow the simple steps on the pictorials. Or if by any chance you don’t like the colors, but love the pattern, then you can use another colors for the same pattern. Scroll down now to see the step-by-step nail tutorials that we have chosen for you today and choose which one you would like to copy first. Enjoy! 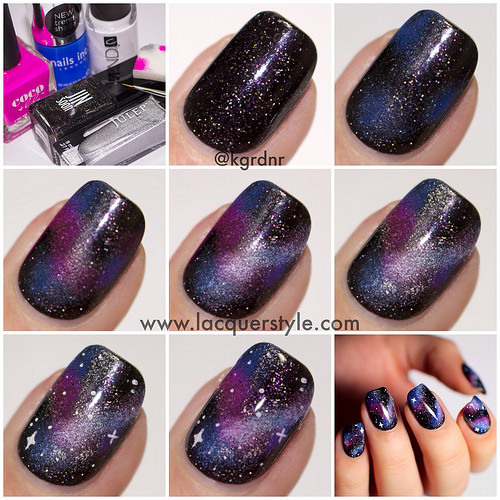 To create the galaxy nails, you can use the technique shown below in the pictorial. Of course here is only shown one nail, but definitely try to have fun with different placement and colors to create the feel of movement on the nails. My opinion is that this is the best way to create a more realistic design! I absolutely love this, and can’t wait to try it with other colors. 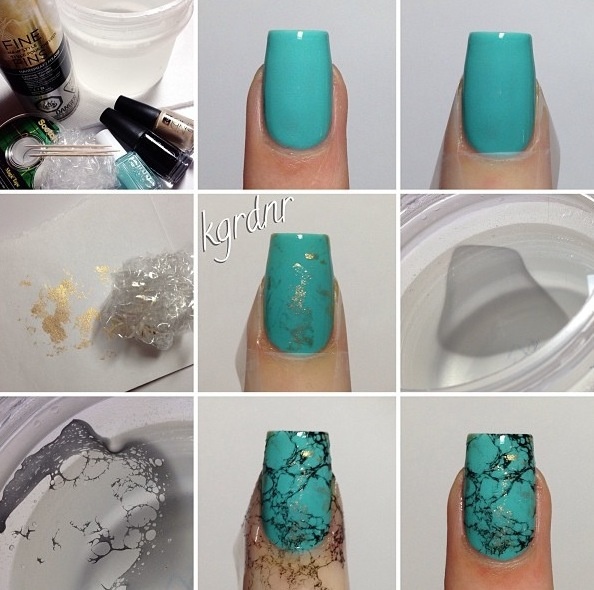 Below I also posted step by step pics, for anyone who wants to try this. 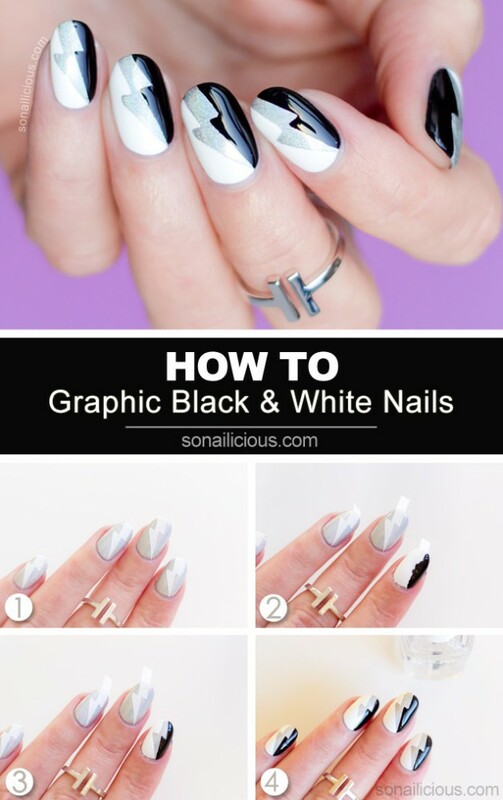 This tutorial is very simple; it only requires a black polish and your color of choice. You must use a jelly or sheer polish for your color for the best effect though! 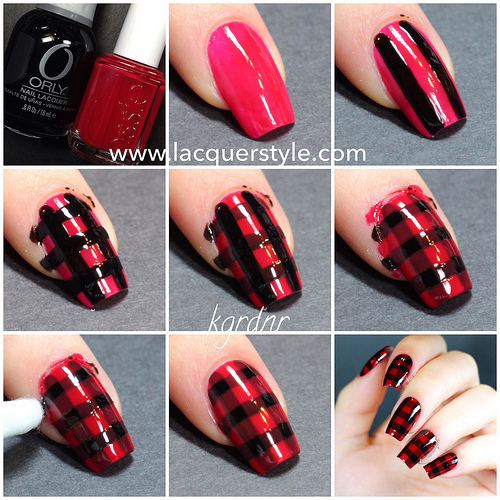 Plaid nail art is relatively easy but you will need some time, a steady hand and a striping nail art brush. Beginners tip – don’t hurry. Draw the lines slowly and remember, practice makes perfect. It’s a good idea to practice drawing the lines on a piece of paper or practice wheel. 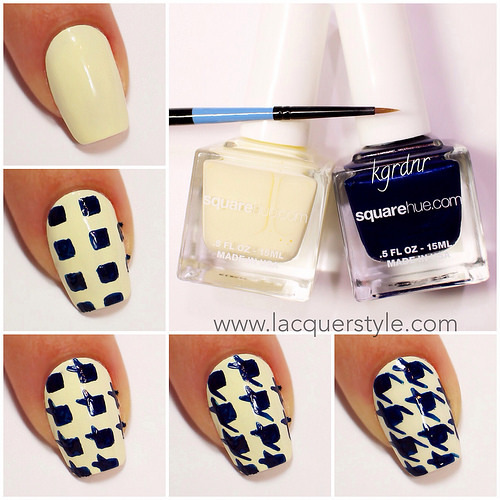 You can do 1 or 2 accent nails or, if you have patience, draw the pattern on all ten. 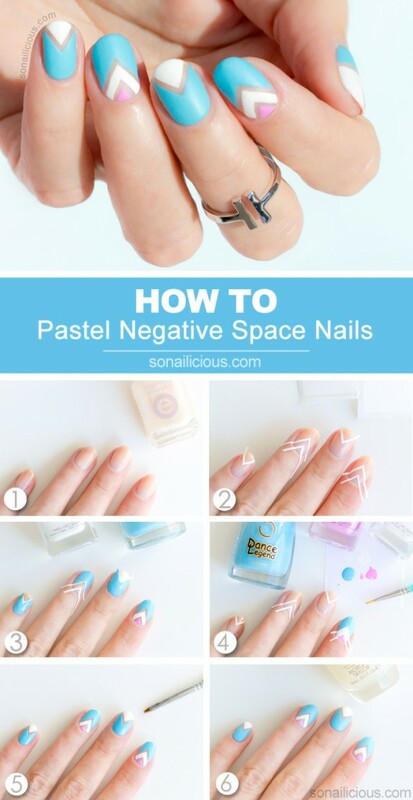 It’s not surprising that negative space manicures are taking over – they’re so easy to do in any color combination and you don’t need to have long nails to rock it. They look fantastic on short nails! 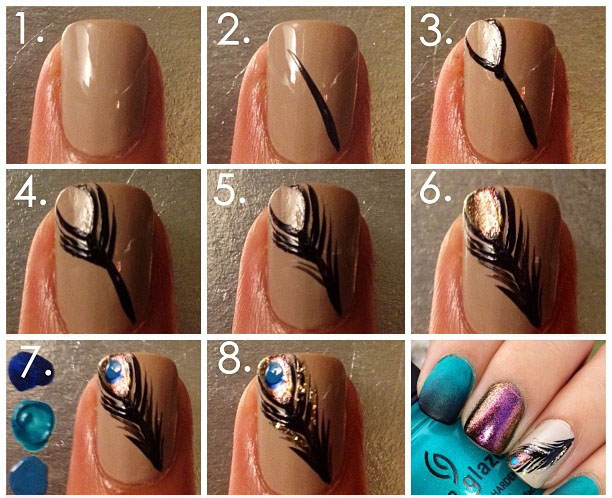 These were the 15 Step-by-Step Nail Tutorials that I have chosen for you today and I hope that you liked them. Tell me in the comment section below which one you would like to copy first. And of course, don’t forget to stay up to date with our content to find many other nail, hair and makeup tutorials.